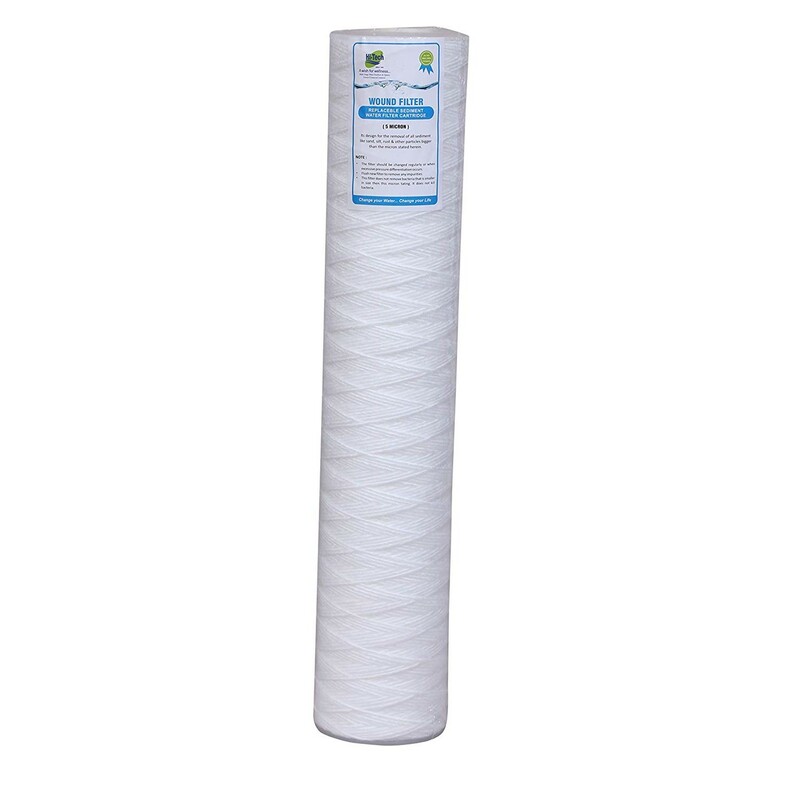 50 Micron filtration rating for reduction of Dirt, Rust, Silt, Sand, and other Sediment. 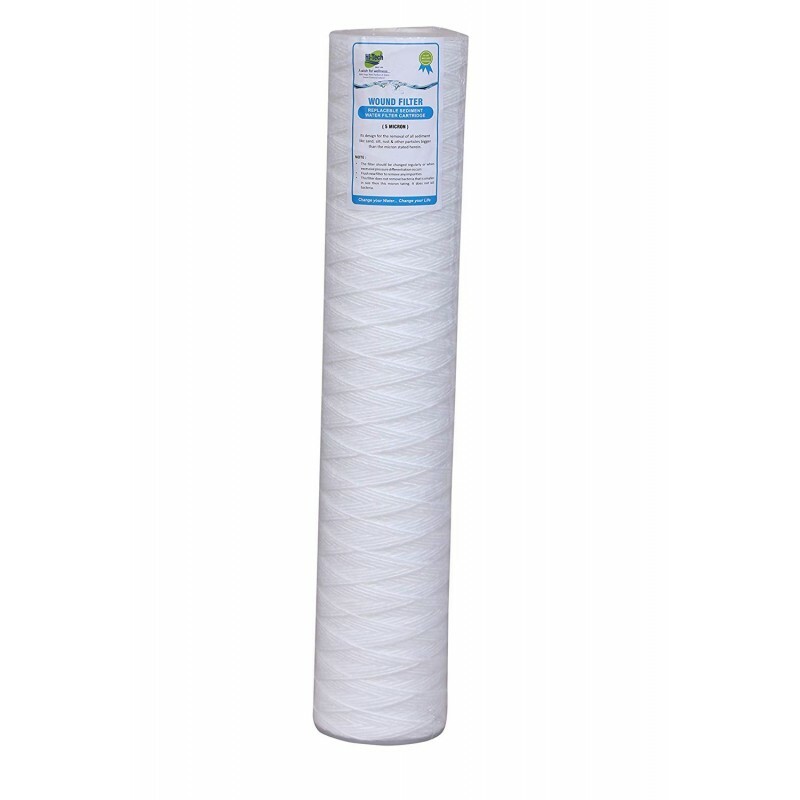 High quality string wound design with gradient depth filtration promotes longer product life with less blockage over time. 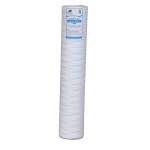 Product has 20" length and 4" diameter and is universal replacement for systems with housings that accept a 20" x 4" cartridge.